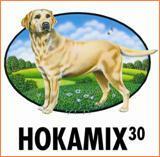 A complete, chicken based, low protein, low fat diet for all adult dogs. •With chicken; 18% protein and 6% fat. 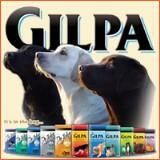 •A sensational deal for you and your dog. •Crunchy bite sized pieces basted with chicken juices. Cereals, meat & animal derivatives (min. 4% chicken), minerals, oils & fats. With EEC permitted antioxidants.